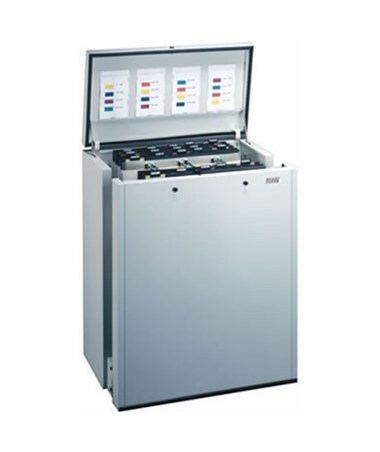 The Ulrich High-Density Pin and Post Vertical Pinfile comes with numerous features that make filing and storing large documents simple and effortless. This pinfile uses a developed indexing system that makes filing large documents and files easier. 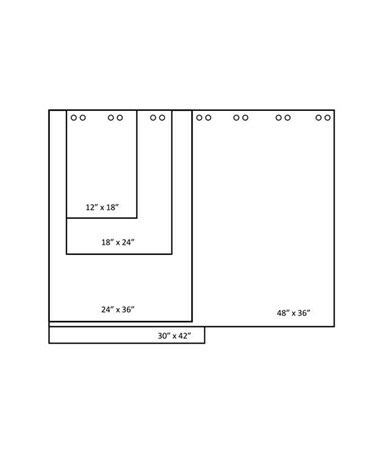 It can hold up to 1,200 files and keeps a pin-and-post style of filing. 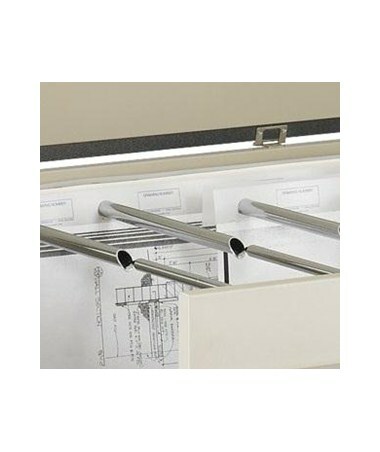 Plus, this vertical file is compatible with the Safco Masterfile 2. 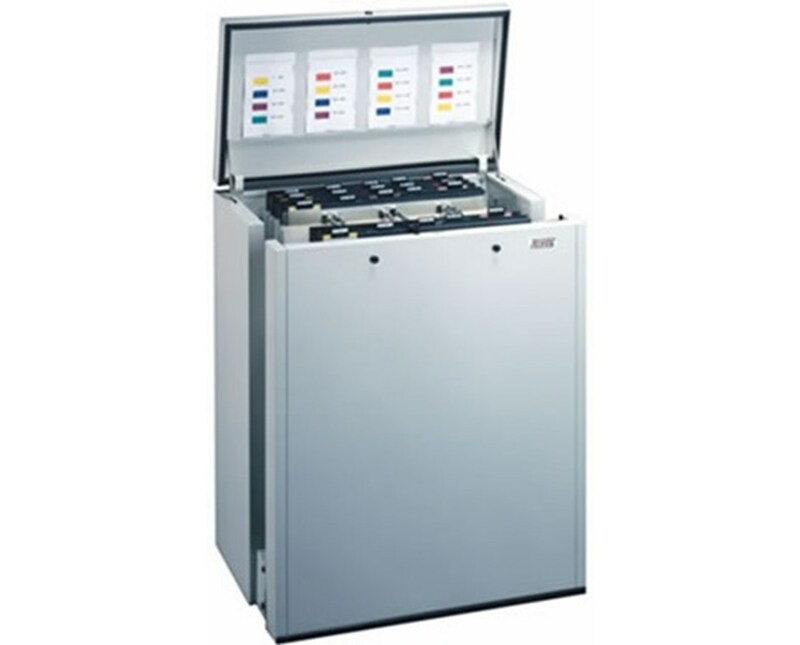 This Ulrich pinfile features an easy vertical file retrieval and opens up to 31- inches wide when in use. It keeps a rubber gasket seal around the lid which provides dust and moisture resistance. 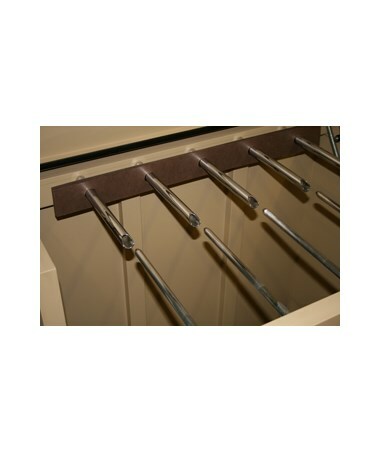 Plus, it includes an internal hinge and specially-designed drawer glides for maximum support. 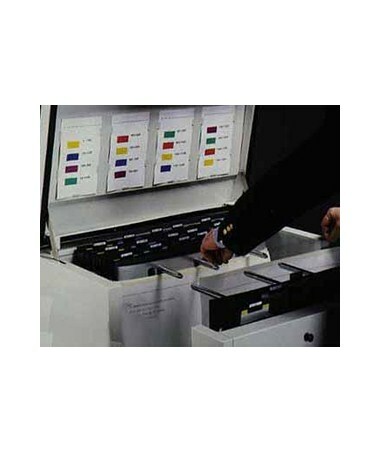 For an easier file organization, there is an available suspension tape and divider strips. 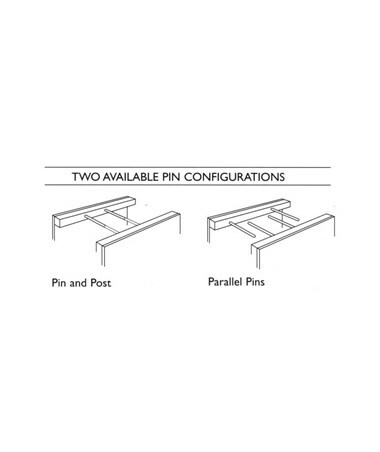 The Ulrich High-Density Pin and Post Vertical Pinfile offers three sheet sizes. All are supported by a three-year limited warranty. Please choose from the drop-down menu above.